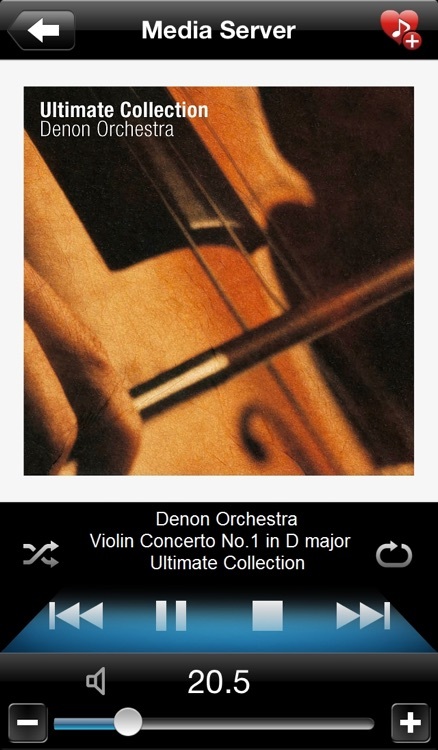 Say hello to version 3 of the Denon Remote App! 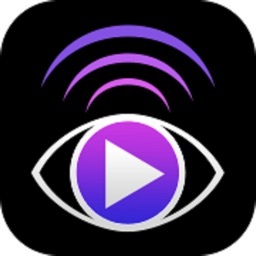 This redesigned App for iPhone and iPad will give you an unprecedented level of command and control over your network ready Denon '11/'12/'13/X Series and new 2014 A/V receiver or music system. 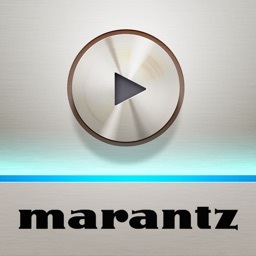 Along with many new features, the graphics and user interface have been completely overhauled. 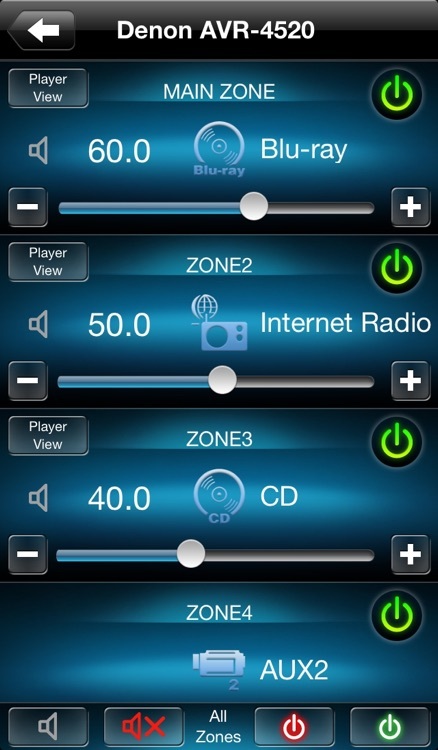 A new multi-zone control page lets you adjust power, volume and input selection for all zones from a single screen. 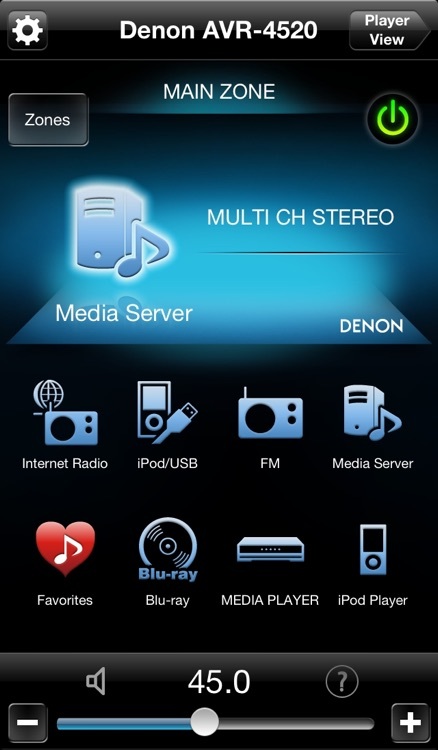 When used with the models of 2012 or later, Internet Radio and Media Server navigation has been dramatically improved. Super-fast Internet Radio browsing as well as easy favorite preset and recall capability will make surfing through the 30,000 free stations a breeze. Fast thumbnail browsing, library search and playlist creation make navigating your large digital media library easier than ever before. 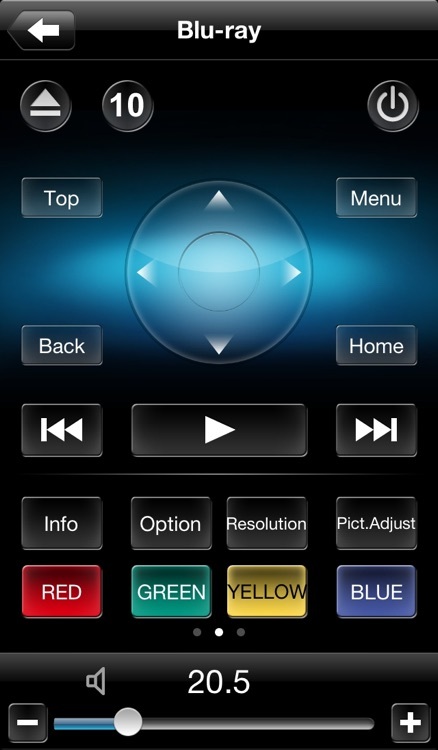 With the new Denon Remote App, your iOS device just became an integral part of your home entertainment experience. *1. 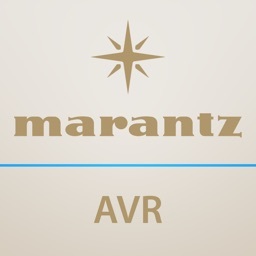 During fast network browsing, the AVR GUI and Remote App display may be temporarily out of sync. *2. An HDMI connection between the AVR and Blu-ray player is required. HDMI control needs to be set to ON for both units. *3. The OS language setting is automatically detected; when not available, English is selected. 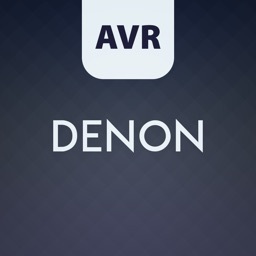 *Your Denon product may require a firmware update to work with this app. 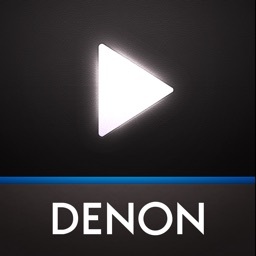 Please update the firmware on your Denon product via the system setup menu. 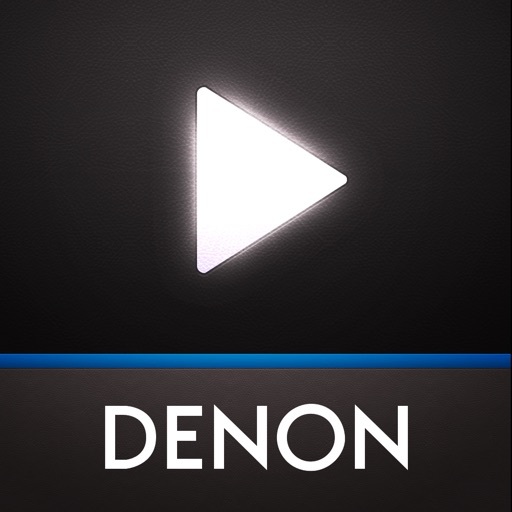 *Please set "Network Standby / IP Control / Network / Network Control" to "ON / Always ON" in your Denon product via the system setup menu to use this app. 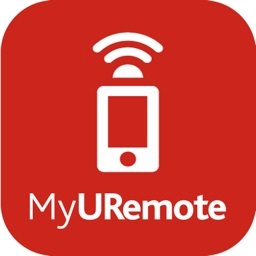 *If the App doesn't work well, please try to reboot your mobile device, unplug the power cord of the main unit and reinsert into the power outlet or check your home network.